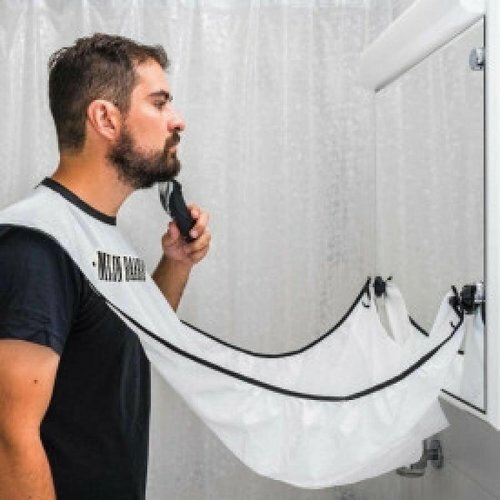 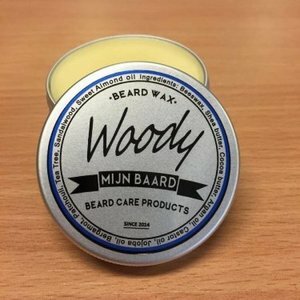 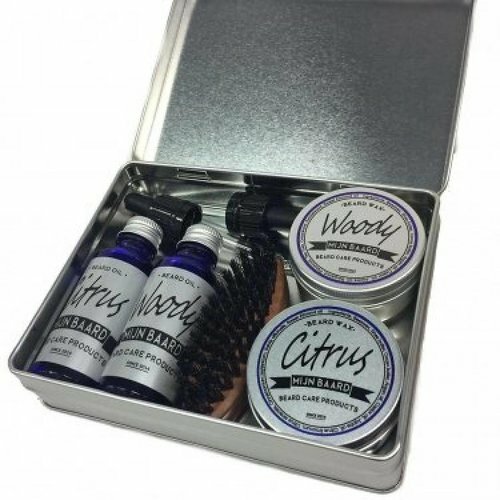 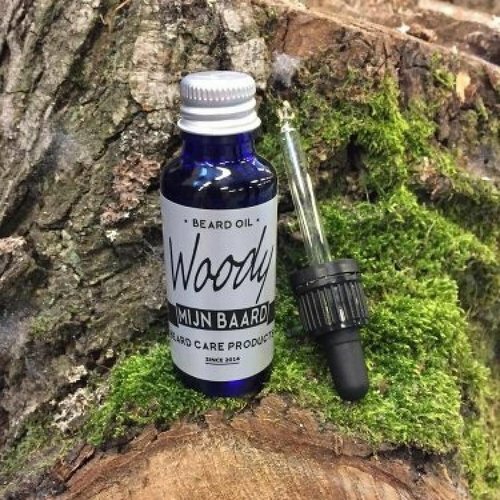 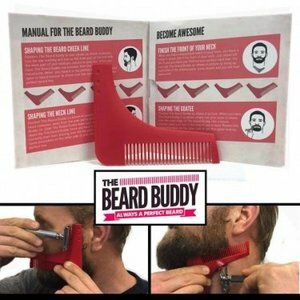 Give your beard perfect shape with The Beard Buddy. Build and skimming fringe. 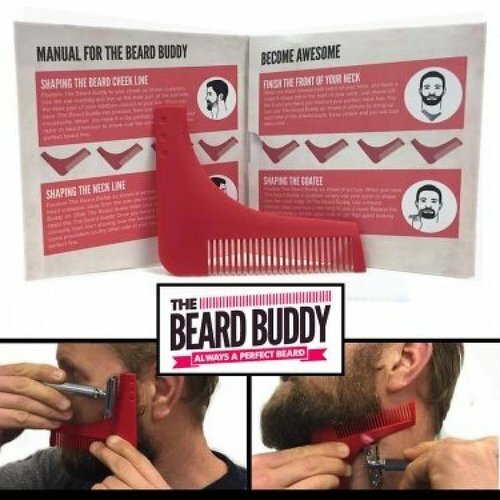 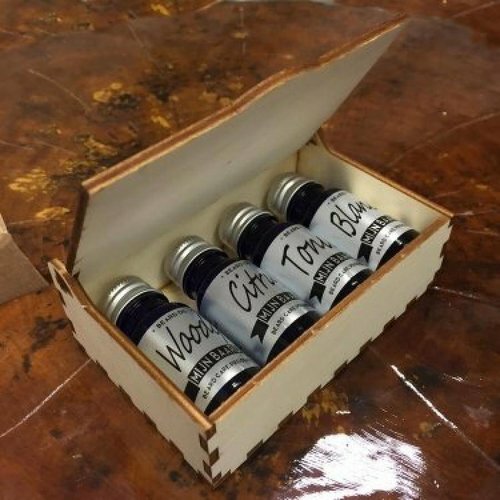 So you get the perfect line in your beard. Metal Beard comb with bottle opener. This one will last a lifetime, guaranteed. 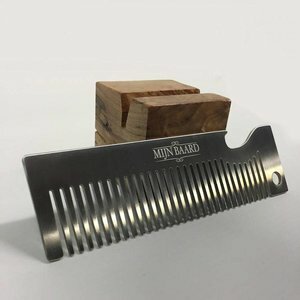 Barber knife / Shavette with wood handle. 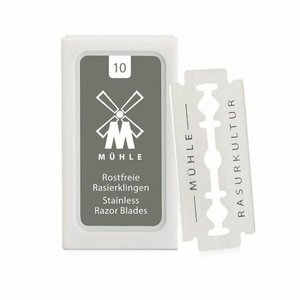 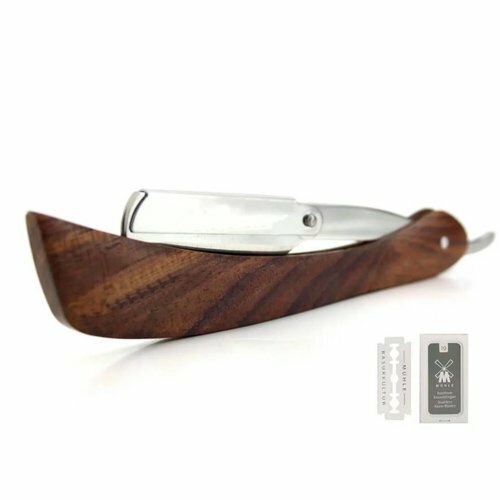 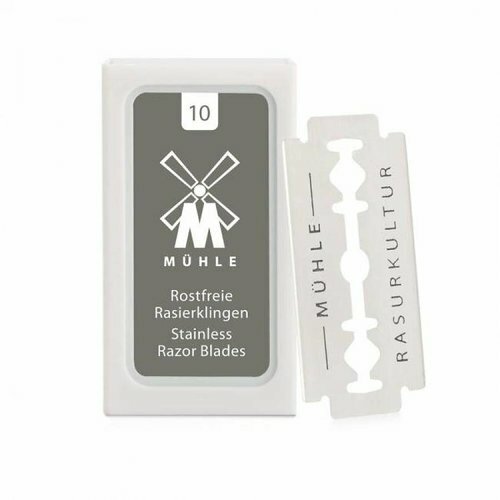 The Shavettes related to the straight razor, but not however get the same shaving comfort.